If you are looking for a luxurious and spacious fabric corner suite the Brownlow may just be what you are looking for. 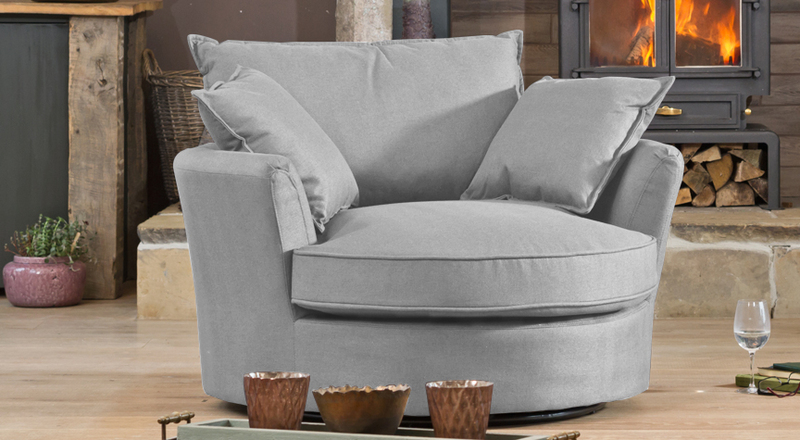 One of its more unique features is the chrome feet, providing a modern twist on a classic design. Covered in our textured fabric it’s both soft and hard wearing making the Brownlow an excellent alternative if you aren’t looking for leather. 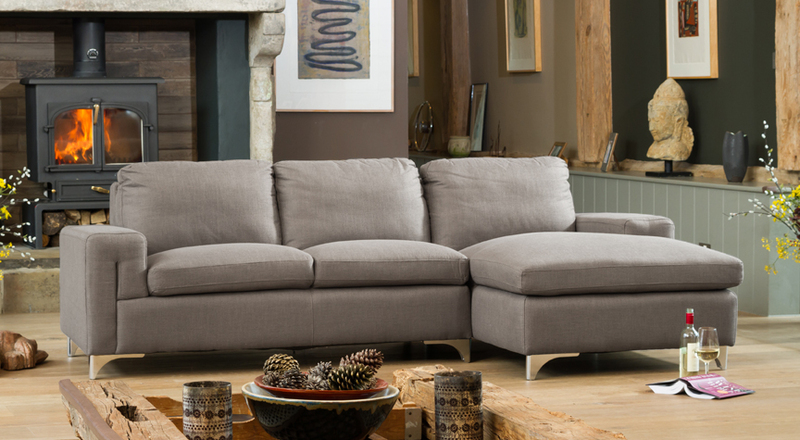 The tight weave and stitch of the fabric keeps it looking smart throughout the sofas lifespan. 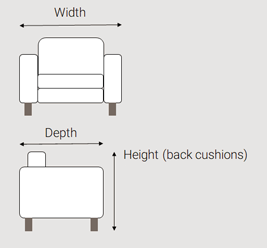 The sofa provides great support on both the seat and the back. 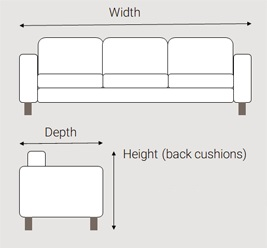 The cushions, both back and seat, are stitched onto the frame keeping them from sliding off and meaning nothing can fall down into the sofa. 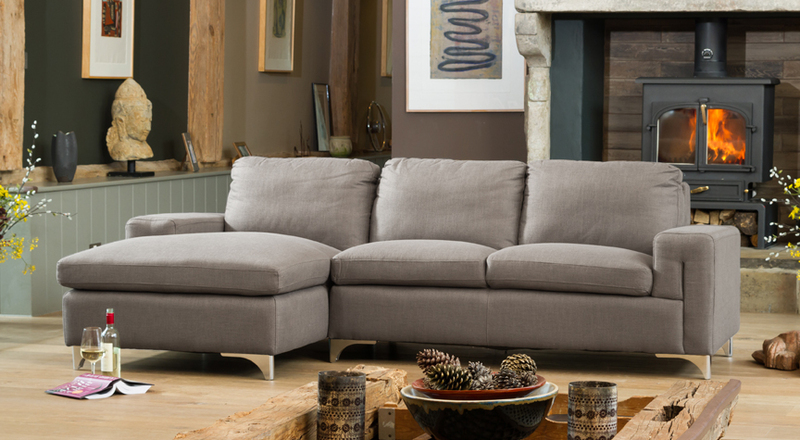 Nice wide comfy arms only add to what this sofa offers and the colours available will suit any occasion. We have included large swatch images above to give you a good sense of the rich texture of the fabric which gives a sumptuous elegance to how it looks and feels.